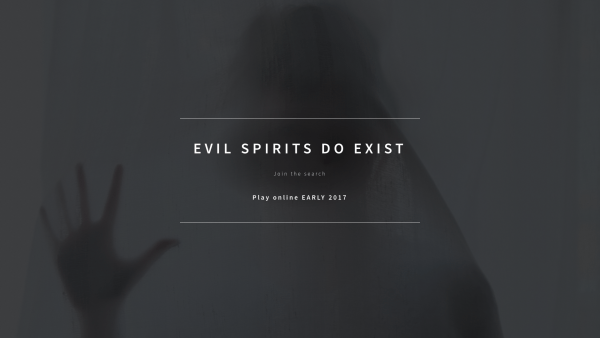 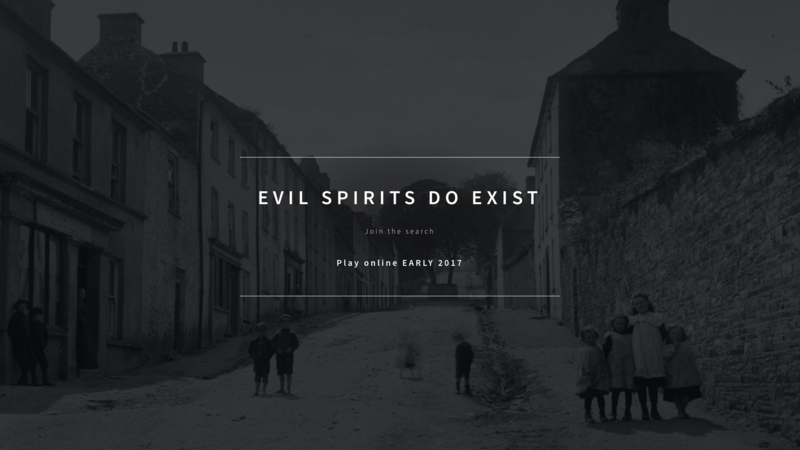 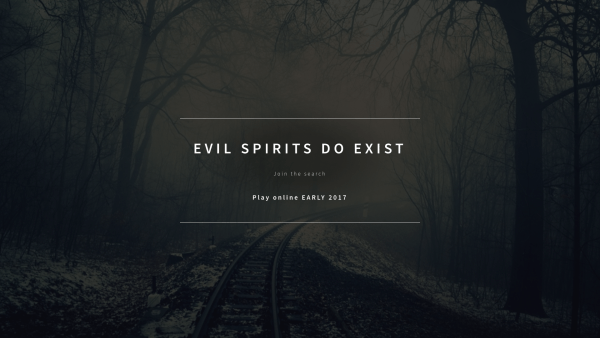 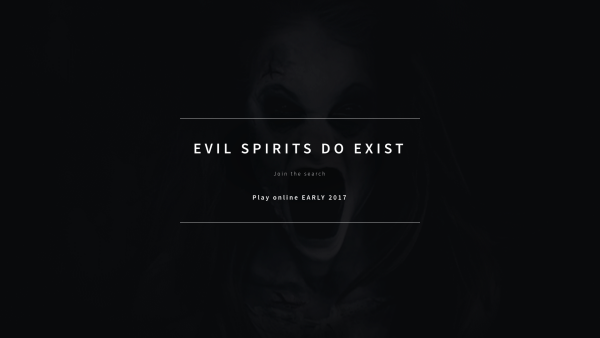 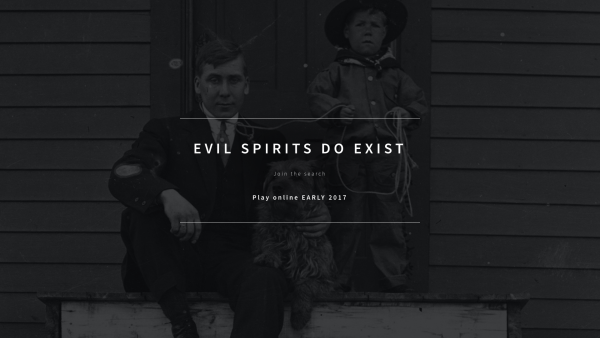 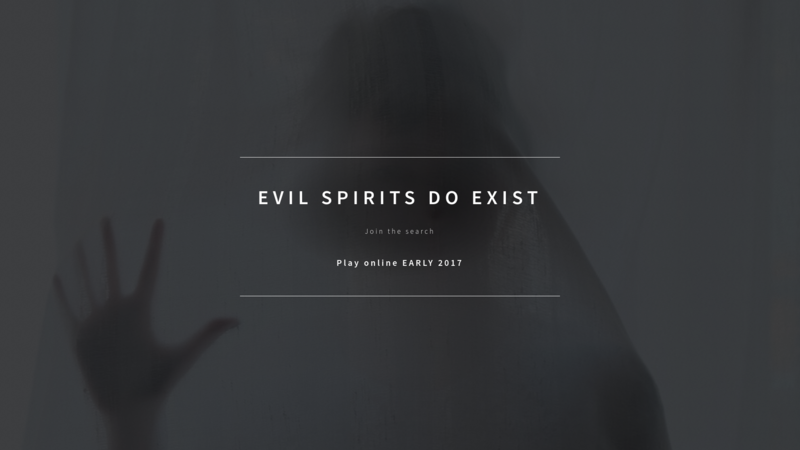 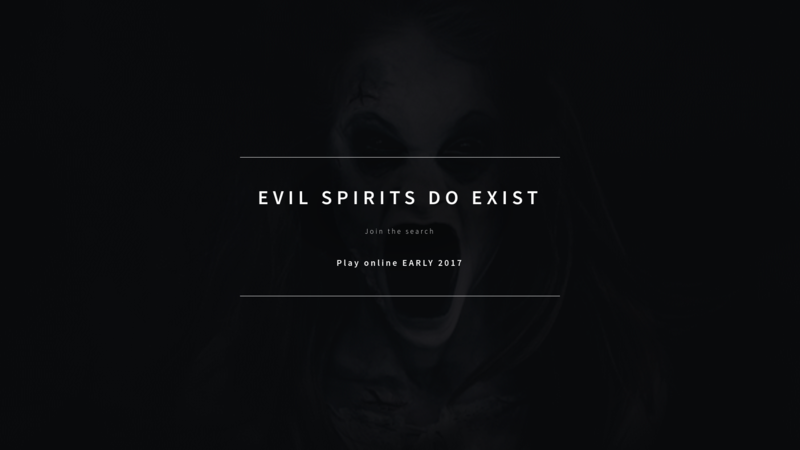 ESDE is a new kind of online horror game with a unique real world gameplay. It's a game about the many faces of evil that exist all around us and we choose to ignore every day. 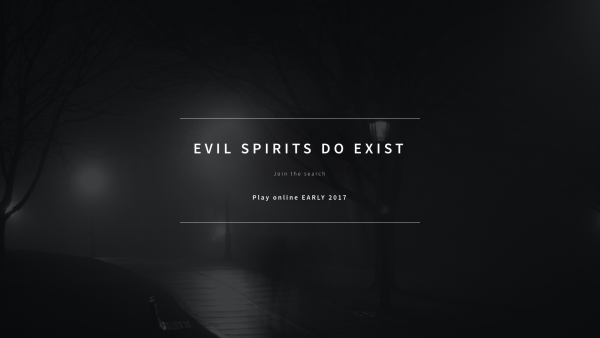 Written and directed by Katerina Limpitsouni and developed by Aggelos Gesoulis.